The Sunday Times is reporting a plan by a cross-party group of MPs to change Commons rules to enable backbench motions to take precedence over government business if Mrs May’s deal fails. This would give MPs, rather than ministers, control of parliamentary business and sideline the prime minister. 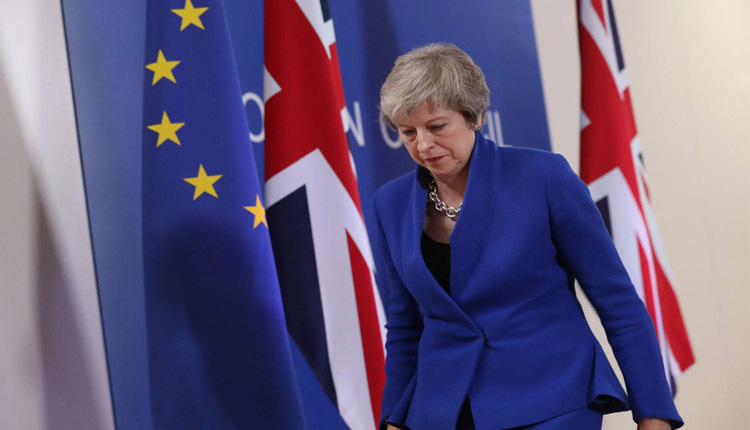 One possibility is that backbenchers could then legally compel the government to delay Brexit beyond the set departure date – a proposal some MPs have already called for, says BBC political correspondent Chris Mason. It was previously thought only ministers could extend the two-year Article 50 process, which governs how a member state leaves the EU. Dominic Grieve, who has been at the forefront of cross-party efforts to ensure MPs have a say in what happens if Mrs May’s deal is voted down, told the BBC that reports that he was plotting with Commons speaker John Bercow were “rubbish”. Mr Grieve, a former attorney general, told the BBC he did meet Mr Bercow on Tuesday but they had not been plotting Wednesday’s events, when Mr Bercow broke with precedent to allow a vote on Mr Grieve’s amendment that led to a government defeat.